Marcie asked: How about when things get crazy busy at work and in the family when you don’t even have time to cut your nails much less keep on with TTU? Melanie asked: I feel so overwhelmed with the dejunking process [getting rid of unwanted clutter]. last week I cleaned the closet and that day the kitchen became an absolute mess with the things that moved out of the closet space, I don’t know how to stop that cycle. Theresa asked: I can’t get my adult kids to take their stuff to their place… Suggestions? In this video I answer these questions, I look forward to hearing what you think about what I had to say. 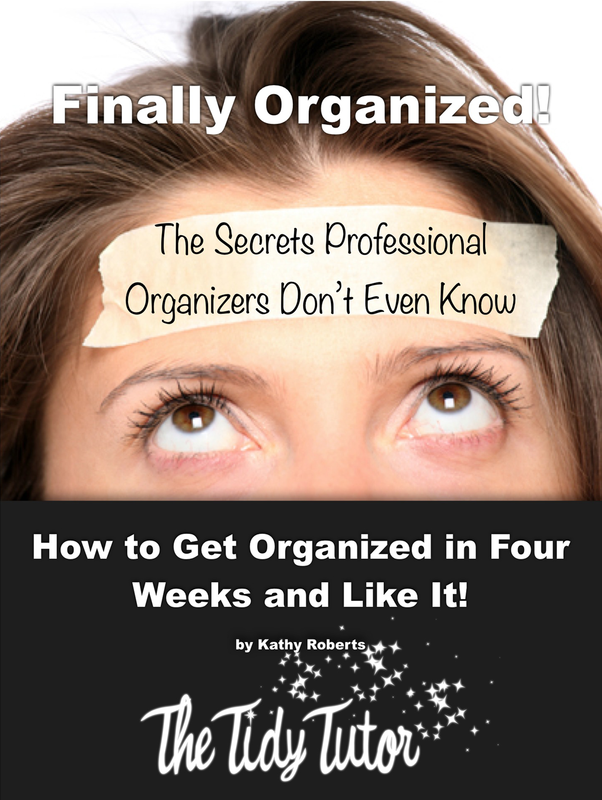 Get my 10 FREE organizing tips that will change your life. Copyright © 2017. The Tidy Tutor.